From Organized Crime to Folk and People Street Gangs, reveal the criminal origins of more than 90 of Chicago's baddest street gangs. Revisit the dark past of Chicago's Most Gangster Hoods. 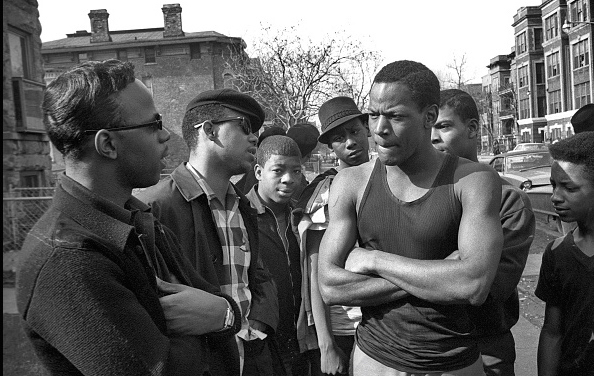 Explore the unique histories of over 50 gang hotbeds spread across the city. Relive the Life and Death of The Projects. Learn how urban blight gave way to gangs, bordellos and drug trade in the heart of Chicago. Find out how The American Dream was infiltrated by some of the most notorious Chicago street gangs, brick and mortar to green grass. He will bring us all, rich and poor, white and black to His judgement seat. Still craving more? Take a piece of history with you with the following related books available on Amazon.